The team of shentongroup engineers are expert in getting generators and combined heat and power systems into some very tricky locations. We ensure that all of the relevant ducting and ventilation requirements are above standards. That is, however, when we install the shentongroup Micro Series range of combined heat and power systems. 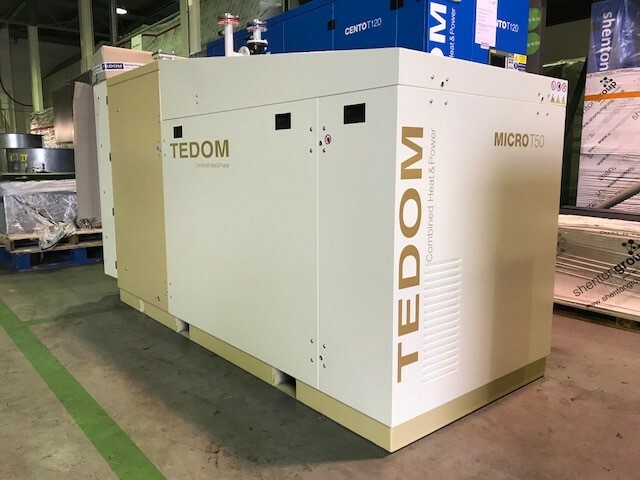 Unlike many CHP systems that require air extraction from the CHP to outside, Micro Series systems are fully water-cooled and require no ductwork whatsoever. This makes the units very compact, facilitating significant space saving in the plant room. As well as space saving, the time and hardware spared from ruling-out ductwork could in many cases save our clients thousands of pounds. No ductwork also spells low noise levels. All Micro Series CHP systems, which include the T7, T20V1, T30, T33 and the T50, are very low-noise breakout by default, with no additional attenuation normally needed. 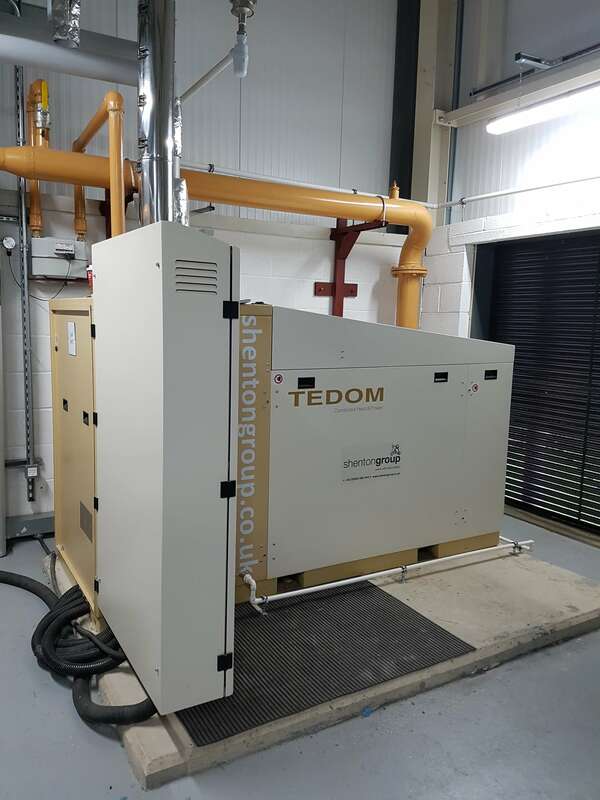 To discover how CHP could benefit your organisation, have a read of our shentongroup white paper “When is CHP the right renewable energy choice?“. To learn more about the shentongroup Micro Series and duct-free benefits, click here to speak to a member of the UK’s leading technical experts in continuous power, uninterruptible power supplies and combined heat and power systems.